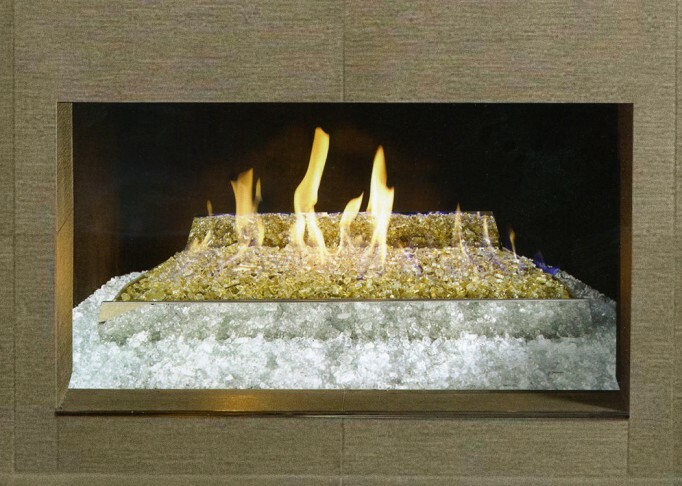 Peterson's G-21 Contemporary Vent Free Burner will offer a stainless look that will bring a fireplace into the 21st century. The mixed media options can add color to any fireplace. BTU ratings on this unit are up to 40,000 BTU's. Available 18", 24" and 30" burners. Fuel sources include natural gas and propane. Available in an on/off remote only.